Do you enjoy problem-solving? Are you a detailed-oriented, independent professional who takes pride in providing precise, objective, thorough work product? Would you enjoy a work environment that includes different daily projects and a stable support system that promotes professional development? Are you interested in a position that offers career advancement options as well as a progressive benefits package that includes insurance, retirement, and paid time off? If so, then Gosling & Company, P.C., a leading public accounting firm in the Cedar Valley & US 20 corridor area, would like to talk to you about our current career opportunities. Offering comprehensive tax and accounting services to Northeast Iowa since 1943, our firm assists area individuals, businesses and nonprofits through personalized, objective, and independent counsel. To meet this standard of excellence, our team members must consistently demonstrate a high level of technical tax and accounting expertise, as well as the ability to work autonomously and in group settings and to strictly adhere to all applicable legal and professional obligations. Working at Gosling means merit-based professional advancement opportunities as well as accessible superiors and management who foster an environment of communication, collegiality, and continual improvement. Management understands that team members need to balance professional and personal responsibilities in our busy world. Company guidelines are established with that philosophy. 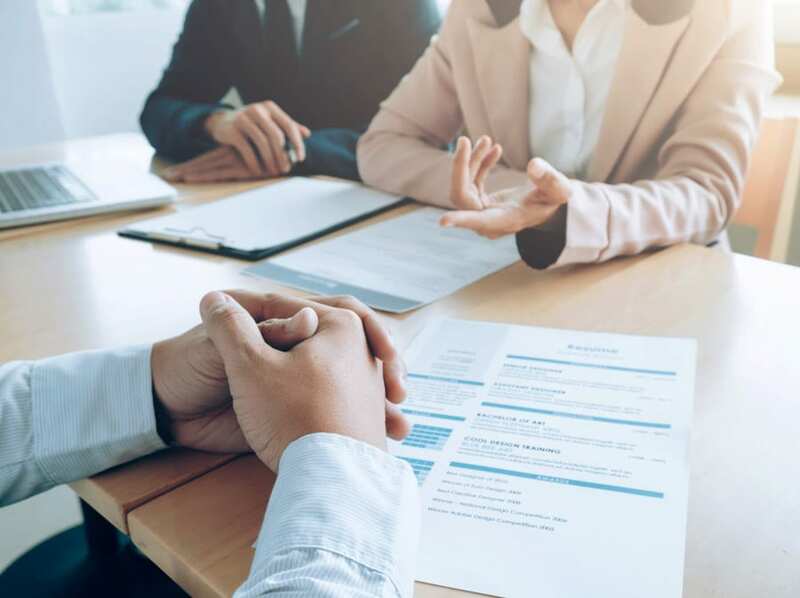 At Gosling & Company, P.C., we’re invested in the financial success of our clients, and the professional success of our team members. Click below to view our current openings, then complete the form below to apply for a position. Gosling & Company, P.C. CPA firm seeking CPA with 3 or more years of experience in corporate, partnership and individual taxation at any of our four northeast Iowa locations. Competitive compensation/benefits packages. Firm ownership opportunity. Gosling & Company, P.C. CPA firm is seeking full-time staff accountants at any of our four northeast Iowa locations. Competitive wage and benefits packages.